Olympia Fencing Center. A club with a heart and passion for fencing. A great club is made not only by its coaches/staff, but by the passion for the sport, hard work and dedication. 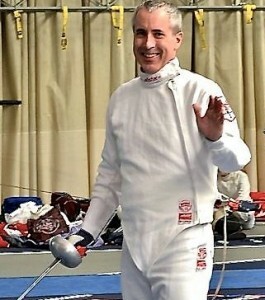 Daniel Hondor, the head coach and founder of Olympia, has been fencing his whole life. With more than 30 years of fencing experience, he’s not only a very knowledgeable technical trainer, but a great inspiration. 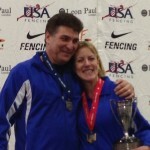 Olympia Fencing Center is a fairly new club but, by far, nothing but new to fencing. 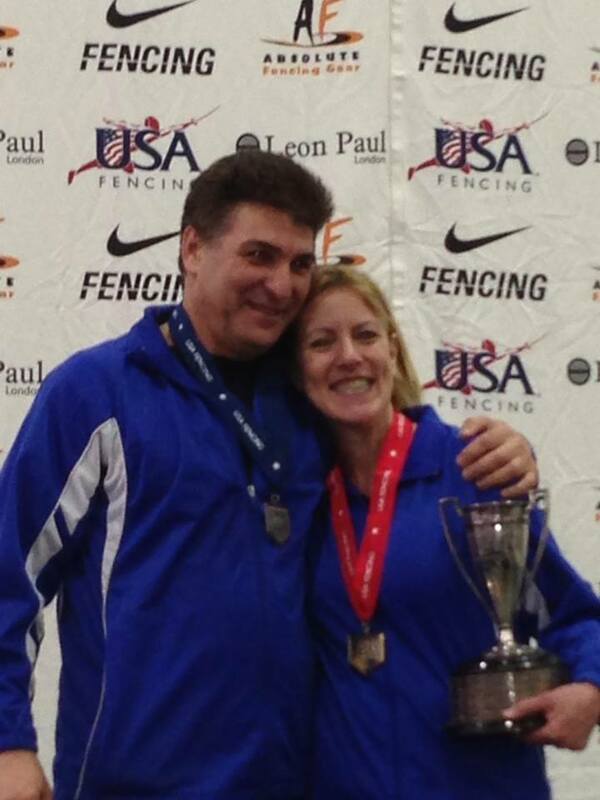 Before founding Olympia, Daniel has been a successful Epee head coach in Somerville, for over nine years. His students had been, since, a constant force in the regional, national and international fencing. Daniel and his ex-student, Zach Boynton, currently assistant coach at the Cornell University. 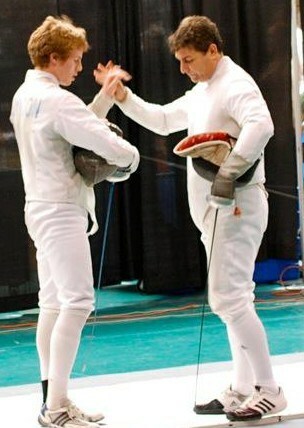 Fencing one on one with all of club’s members, big and small, he leads by example. His motto: “I’d feel bad for the coach that isn’t surpassed by its students!”, tells a lot about his approach to teach, which is:” train them to become better than yourself”. When competing outside the club, Daniel is going to be by his students’ side, running from strip to strip to coach, encourage and offer support. No one is left behind, no one is put down, no matter what. One of Daniel’s first students and his first achievements here, in the USA! 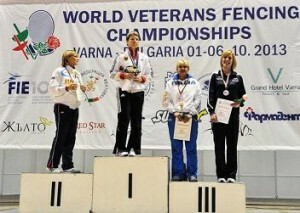 During the years, Alejandra gathered an impressive number of medals and titles, both nationally and internationally. At only 15 years old, in 2010, Alejandra and Daniel embarked in their first world cup. 27th in Grenoble, FR, 2010 and 18th in Moedling, AU, in 2010, at the Cadet World Circuit. 12th at the Cadet World Circuit, in Goteborg, SE, 2011. 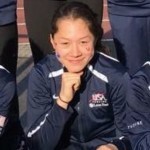 In 2012 she was named an alternate for the Junior and Cadet World Teams Championships. Alejandra left our club in 2013. 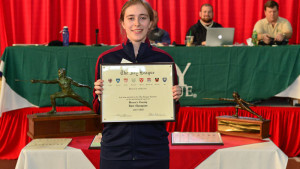 She obtained a fencing scholarship at the University of Pennsylvania, where she quickly became the senior captain of the Penn Quakers. Alejandra graduated in 2017, while being recognized as the fencer with the most wins EVER, in the university’s history, both in men and women!! Daniel’s son and biggest challenge! Robert started tagging along from a competition to another, just following his father. He didn’t particularly like any sports he tried and didn’t really wanted to even try to fence. Eventually, he made friends with a few kids his age and soon he found himself playing with the swords. This was the beginning of an interesting journey, when he didn’t like to be compared with his father or for others to have expectations from him, he was there to “just fence”. Because he didn’t want to fall behind his classmates, Robert started taking private lessons with Daniel and put himself in the national rolling points list but without major results – until recently! 2016 came up and Robert’s fencing took off: the five private lessons and six days a week at the fencing center, finally put Robert on the map. 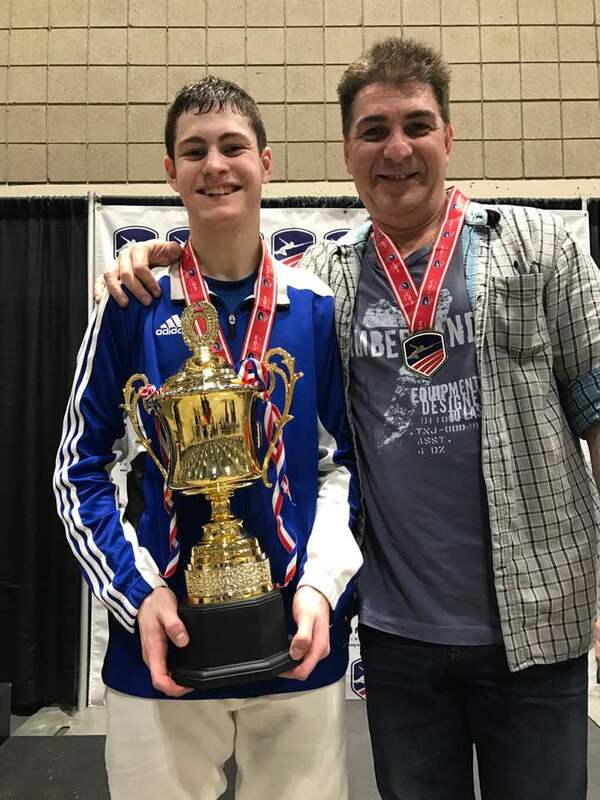 Number 11 in the country in Cadet men’s Epee and his 15th place at the Klagenfurt Cadet Circuit, and 46th, in Grenoble, FR, this year, have paid off his hard work and perseverance. Training with Daniel since 2012, Emily morphed from a shy, young girl, to a strong athlete, both in body and mind. Her hard work and good fencing lead her to winning the Y14 Women’s Epee National title in 2015, attending a few world cups and currently ranking 8th in the country in Cadet Women’s Epee. 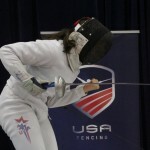 In May 2016 she earned her A rating, making her the youngest A rated fencer in the New England Division and one of the youngest in the country! We like to think about Emily as one of our club’s fastest growing talents. 20st at the 2016 Cadet Circuit, Klagenfurt, AU. 22nd in 2016, Cadet Circuit, Grenoble, FR. 35th out of 261 Cadet women fencers, at the 2016 World Cup, Bratislava, SK. 45th at the 2015 Cadet Circuit in Copenhagen, DK. 49th at the 2015 Cadet Circuit in Klagenfurt, AU. As it can be noticed, her results go up as she progresses with her fencing training and we’re looking forward to watch her in the future tournaments! Emily’s younger brother, Spencer, is also a competitive fencer at Olympia, having the fun of his life but also becoming a stronger junior fencer, every day. Training with Daniel since 2010, Cristina quickly became a staple of the club and our greatest supporter! Her best results include: 2013/2014 National Champion in Vet50, Women’s Epee and Bronze medalist at the 2013 World Veterans Fencing Championships, in Varna, Bulgaria. 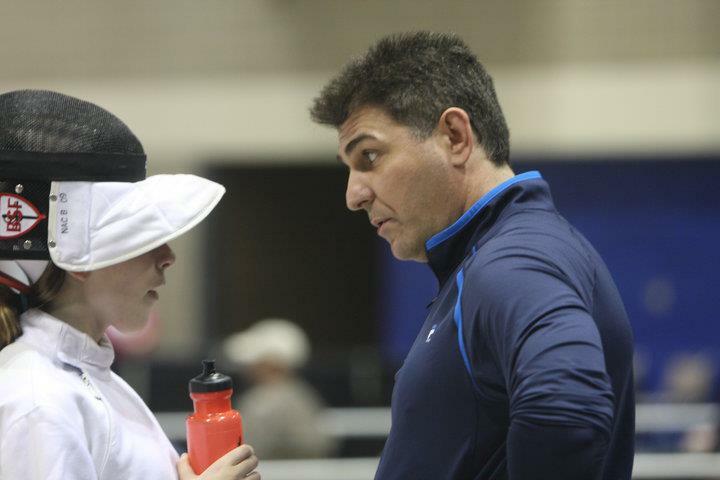 Noah Scott, George’s son, is fencing alongside his father, at Olympia Fencing Center, currently ranked A 2016. 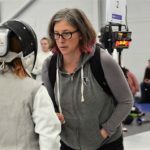 A fencing mom, before everything, Angelica first supported her two daughters passion for fencing but finding herself longer and longer times at the fencing club during their practice, she thought she might as well try it – and she got hooked! 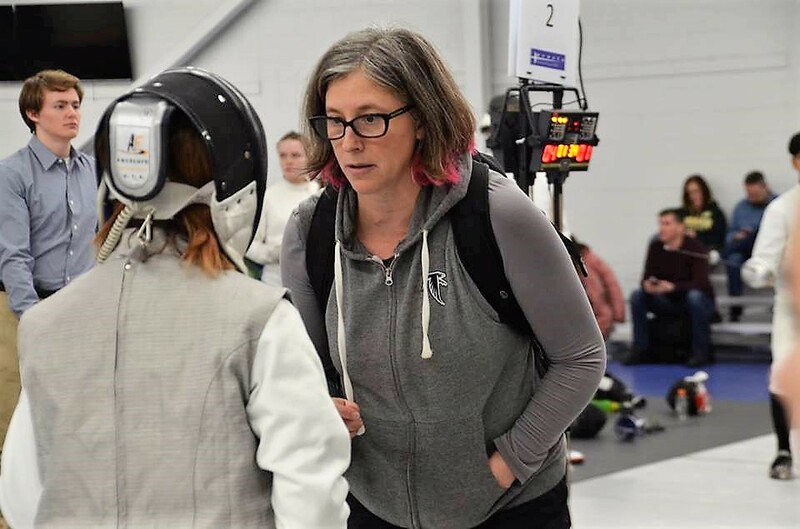 A media-arts teacher at the Cambridge Rindge and Latin High School, Angelica, together with her partner in life and fencing, George Scott and Olympia’s support, have created the Falcons Fencing Team, within the school. Today, the rapidly growing team has weekly meets at our center and trains hard, to represent CRLS in a young Massachusetts High School Fencing League. Olympia Fencing Center is currently holding the best overall results of the New England Division, our students are also state champions and we’re proud to be New England’s fastest growing club, five times larger that when we started, four years ago!